When Do I Need to Smog My Car? 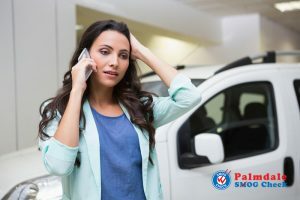 How do I Know If My Car Will Pass Smog? Copyright © 2018 Palmdale Smog Check - Star Smog Test, Smog Inspection, Smog Check Coupons. Smog Related Repair. what is bigger, 2 or 8?